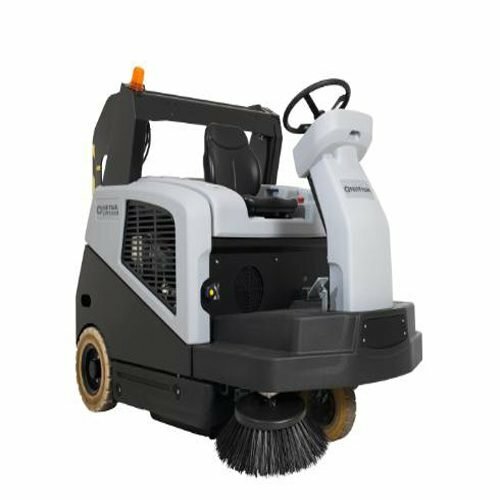 The Nilfisk SW5550 D New Diesel Ride-on Sweeper offers a highly productive, comfortable and cost-effective way to sweep large floors and outdoor areas of dust and debris. 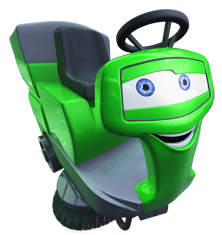 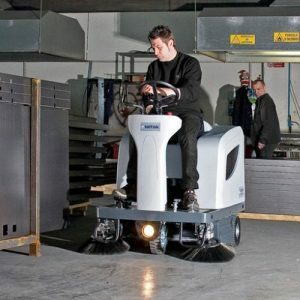 A ride-on sweeper with the size and capacity to speed up your cleaning. 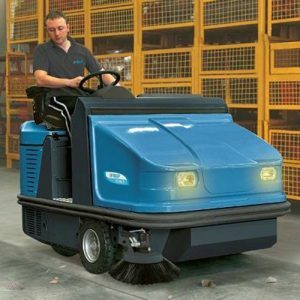 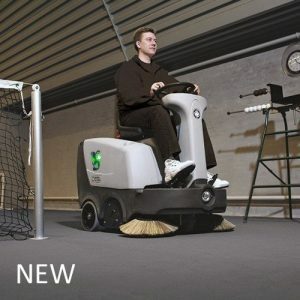 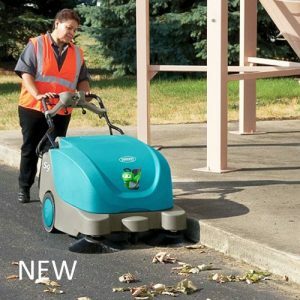 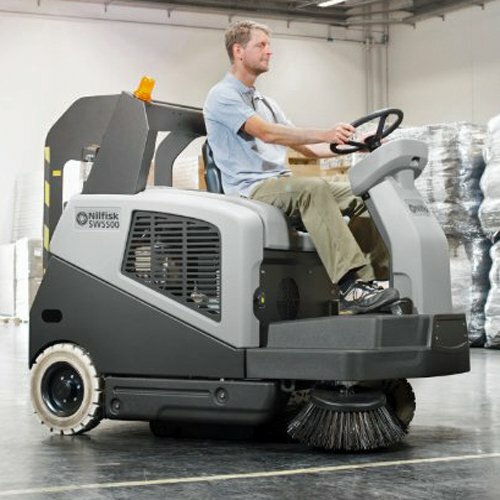 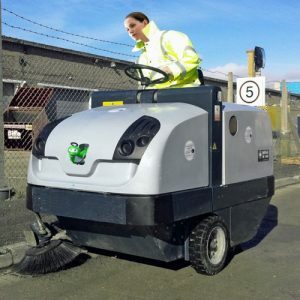 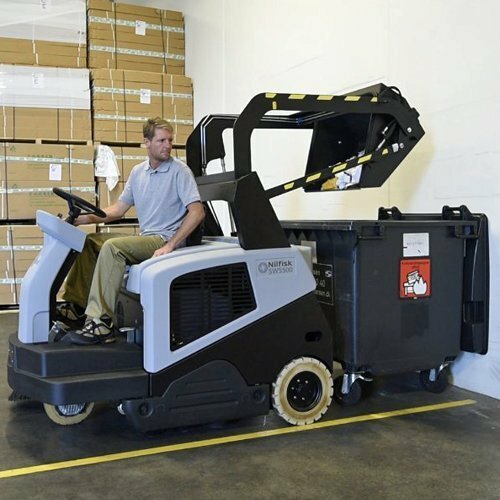 Daily benefits like creating a safer environment and lowering the total cost of ownership make this machine an attractive choice for contract cleaners, industrial sites and factories, warehouses, distribution centres, sports arenas, parking lots of large retail stores or shopping malls and multi-store car parks.